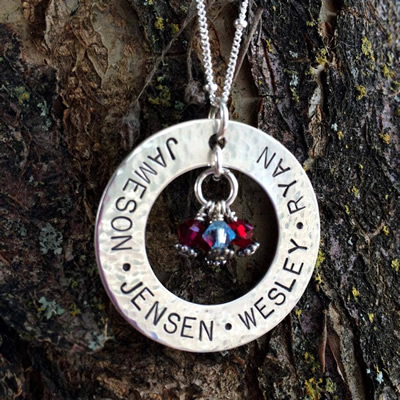 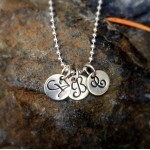 We take great pride in each custom, personalized sterling silver necklace, bracelet and accessory we create. 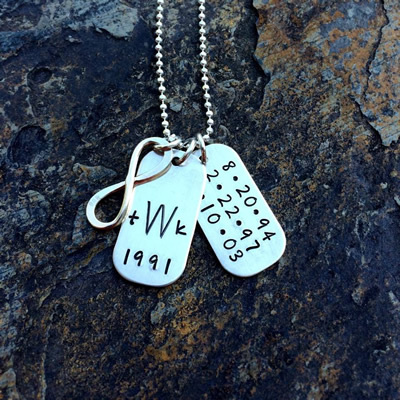 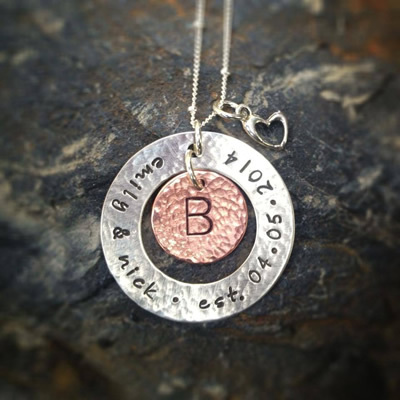 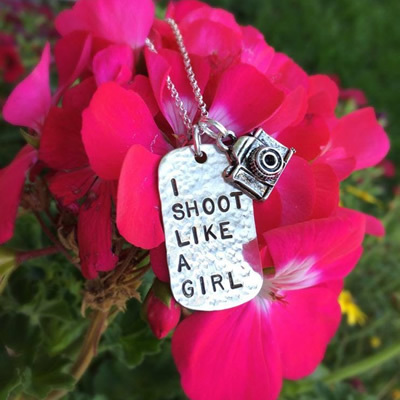 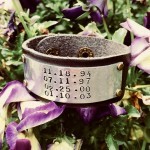 All of our jewelry is hand stamped, polished and finished especially for you. 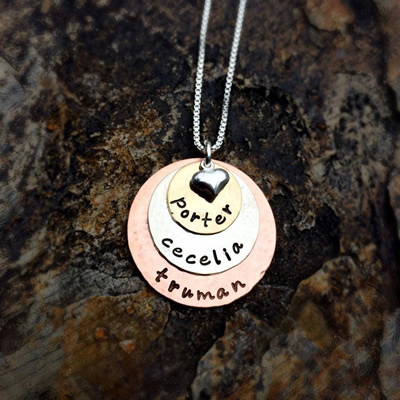 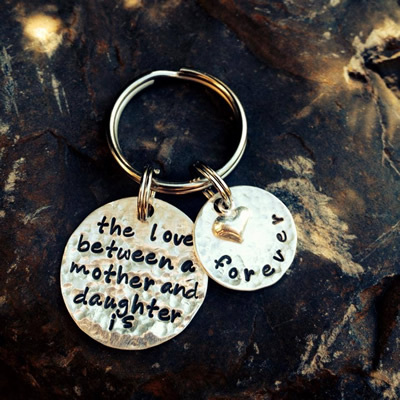 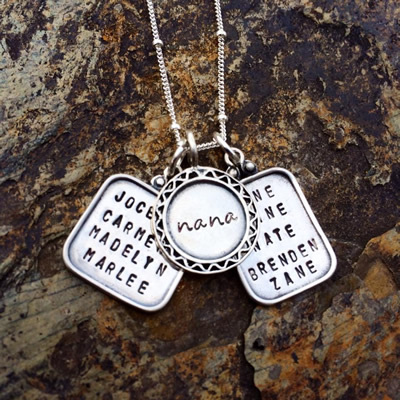 Our creations are perfect for thoughtful gifts, mommy necklaces, memorials, brides to be and bridesmaids. 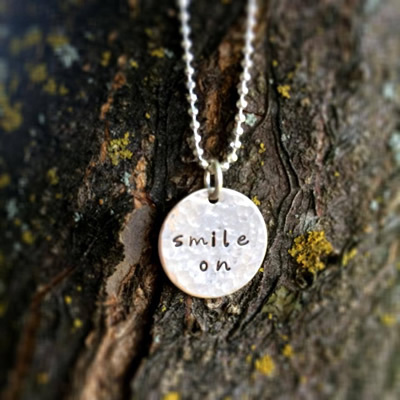 Add sterling silver charms, pearls and Swarovski crystals to compliment any design. 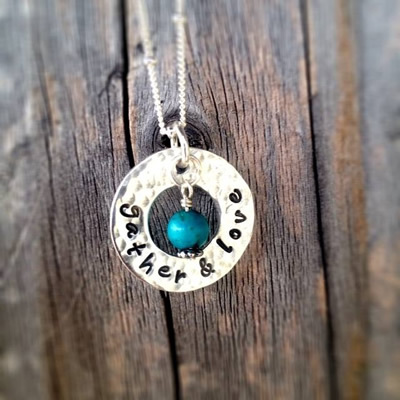 Let us create a treasure that is as UNIQUE as you are. 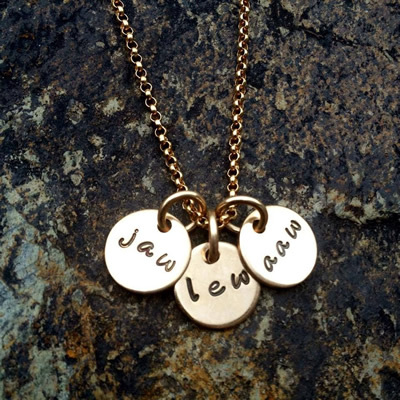 It will be just As You Wish... wearable, personal art.